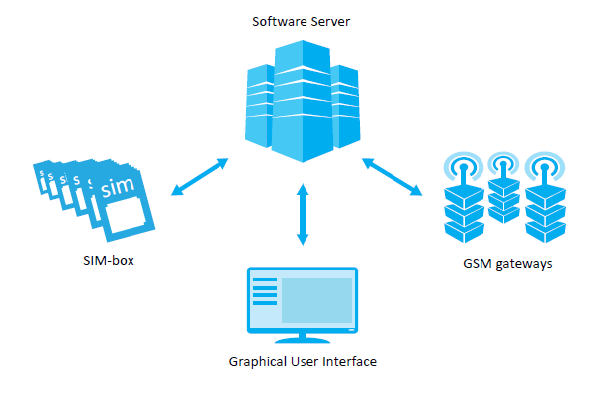 First you need to setup your own SIM boxes and Gateways. A broadband internet connection is required to bring calls over VoIP. For PSTN call termination, normal phone line or E1 will be required. For SIM boxes cell phone SIM card will be required. Than you need a hosted server to run this service in the server. Now you need to find originators which will send traffics to the area codes. Categorization of multiple IP addresses where Gateways and SIM boxes are running. Combined traffic across worldwide on a single public IP address and forward that traffic to different gateways. Routing each call at a lower cost for each gateways and SIM boxes. Call exceeding to a route must forwarded to the next available route, so the number of ports must be counted. Another thing, if you are not interested to setup all this hardware and maintain and other things. Then you have a second option still to start call termination business without all this hassle. Just search on internet for voip business providers who provide or sell wholesale voip termination business and ask them to buy and sale it to others.